Dr. Rose Johnson spends a bit of every day simply being thankful. Part of this is being thankful that her profession is her passion. Dr. Rose and her husband (and fellow dentist) are self-proclaimed dental nerds. They love what they do and it shows every day with every patient interaction. 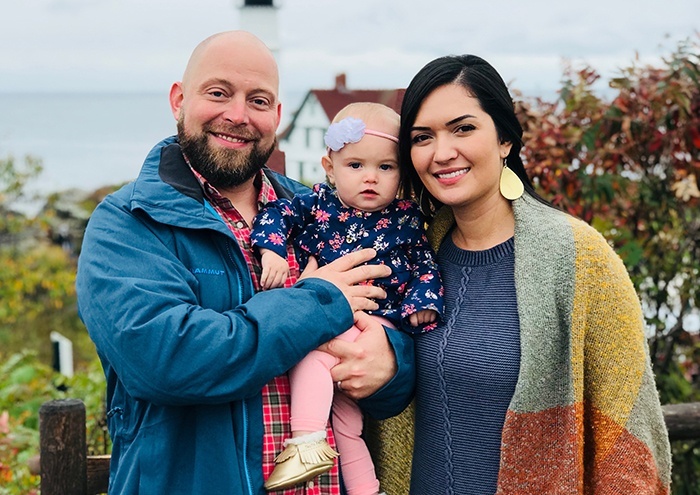 They met in dental school and welcomed their first baby girl this January! Outside of the office, they enjoy dining, travel, and the outdoors. 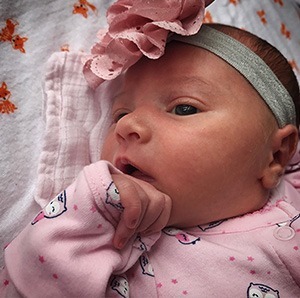 Dr. Rose and her husband welcomed Shandy Johnson to their family in January 2018! Dr. Rose grew up in Arizona. After graduating from college in Flagstaff, she moved to Denver to study dentistry. After earning her DDS, they moved to sunny Jacksonville. 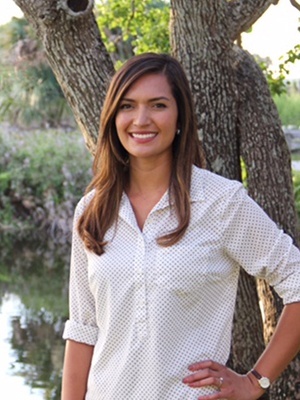 Dr. Rose is now is continuing her education at the University of Florida and will soon earn a Mastership in the Academy of General Dentistry.